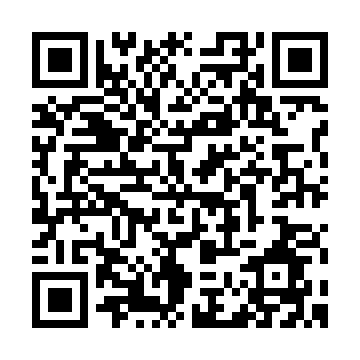 ​Answering strong demand within the industry in ASEAN, Cognex Corporation, the world's leading supplier of industrial barcode readers and machine vision, has today officially moved into a larger office in Singapore to cater to its growing presence in ASEAN. 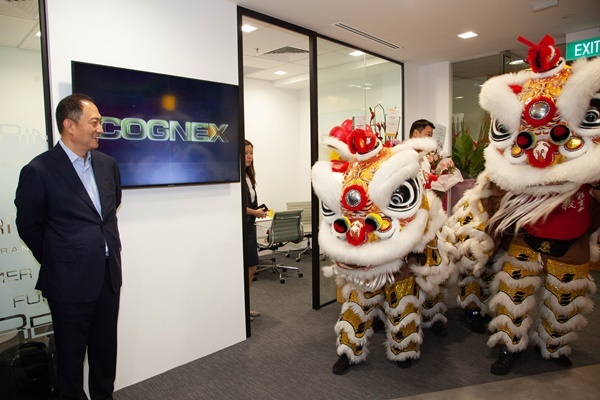 The expansion in Singapore comes on the back of the company launching its first local office in Vietnam in 2017, and will provide a strong base for Cognex to consolidate and coordinate the company’s efforts as it looks to tap into the huge potential of the burgeoning manufacturing industry in ASEAN, specifically Indonesia, Thailand, and Vietnam. 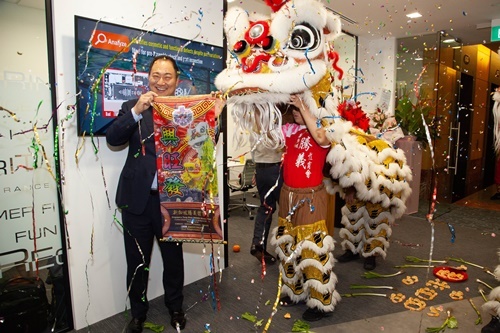 The new Singapore office, located at Novena Square Tower A in the heart of the city, will boast a significantly larger space to make room to house the company’s growing workforce. The facility will also feature a brand new, on-premises lab to accommodate testing and hands-on demonstration experiences for customers and prospects. 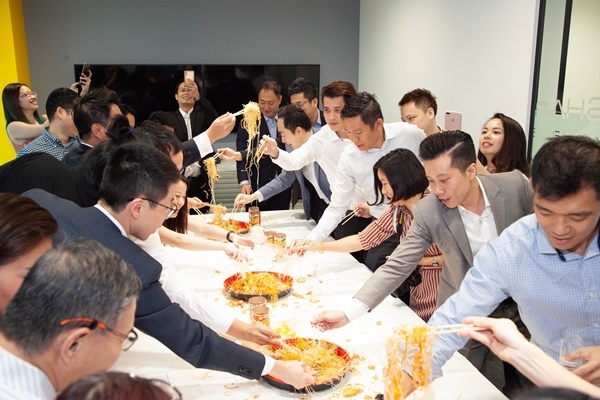 Put together, this marks another step in Cognex’s ongoing commitment to Singapore and the wider region, and its dynamic growth aspirations in ASEAN. Emerging markets across the region are experiencing an increase in demand of manufacturing activities, contributing to steady growth of the overall economy. According to a manufacturing production index compiled by the Japan Center for Economic Research, there will be a 6.2% yearon-year growth for key markets across Southeast Asia. By introducing Cognex’s cutting-edge machine vision technologies across ASEAN industries, the company will be able to help businesses lower the cost of production in their factories and manufacturing plants. Through error proofing assembly lines, acquiring real-time data to analyse manufacturing performance, and operating with complex robotic capabilities, Cognex is able to significantly empower and assist future growth in the manufacturing industries across these three countries.